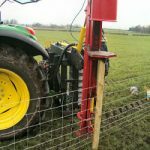 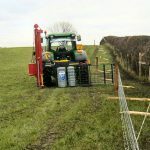 Quickfencer is a new concept for the unrolling and tensioning of wire fencing and now available with a built on post driver. 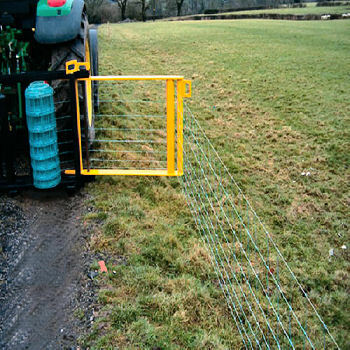 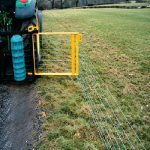 This machine will save time and money when erecting new fencing, making your job easier and safer. It is versatile and can be mounted on a tractor via a three point linkage, a front mounting or on a telescopic arm. 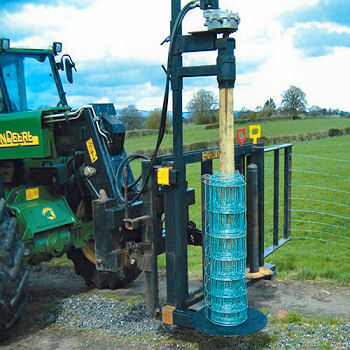 To save even more time the machine can carry rolls of netting along with a roll of barbed wire. 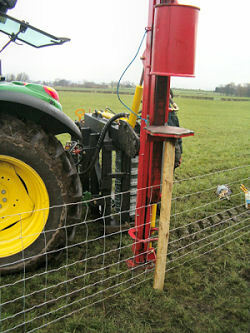 Our Quickfencer & Postchapper can be hired out on a self-use basis. Get in touch with us today for availability and prices for all of our services.